The Shorty Mini Hatchet from Elite Outfitting Solutions Inc. is a compact hatchet CNC milled from 1/4" thick D2 tool steel. 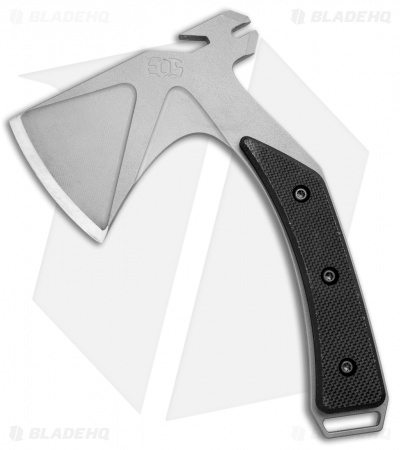 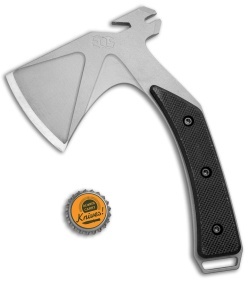 This hatchet is fitted with textured black G-10 scales that offer a secure grip without adding unnecessary bulk. 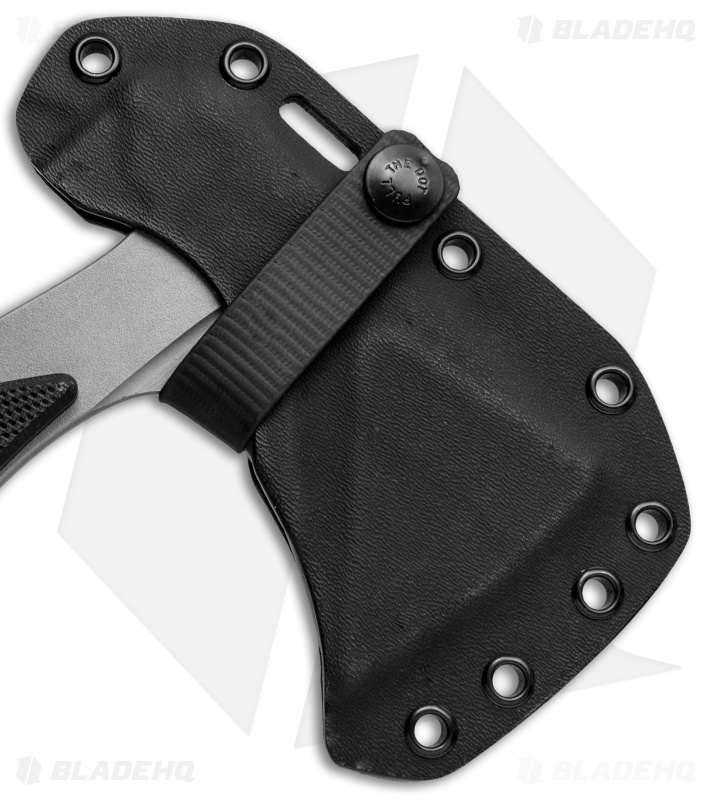 The Shorty Mini is the perfect fit for backpacks, bug out bags, or a glove box. Includes a fitted Kydex sheath.